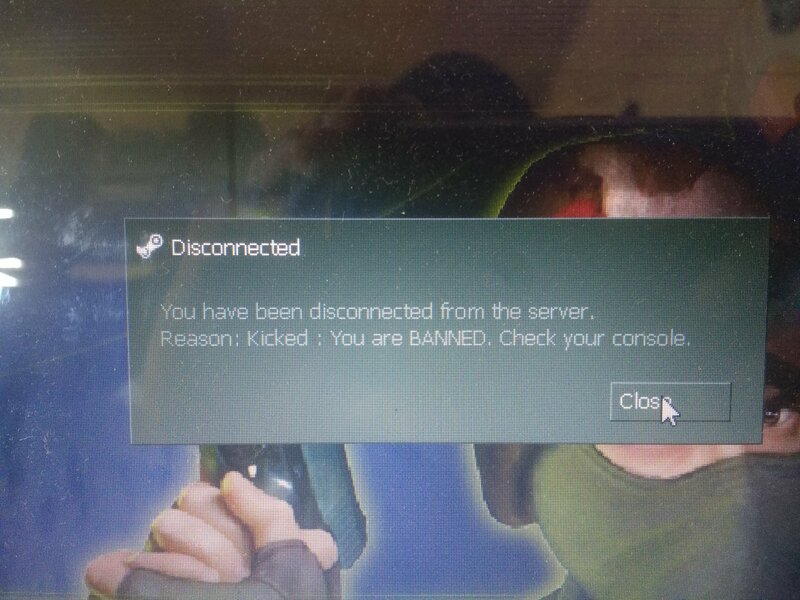 Please put in your console info. (12-11-2018, 08:08 PM)rian Wrote: Por favor, ponga en la información de su consola. [AMXBans] You have been banned from this Server by Admin LamdaProCS.com DD2 only [EU] 24/7. [AMXBans] There are 4 hours , 29 minutes and 23 seconds left of your ban. Get some clean CS-client and retry. There must be some modified files that are auto banned. These bans are auto generated and do last max 24 hours.